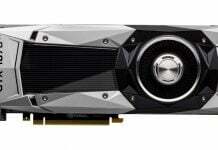 NVIDIA’s Pascal is the most powerful GPU architecture bringing in a whole new level of performance and innovate capabilities. Visual Computing on the desktop, in VR, and on-the-go requires this next level of performance and capabilities. As designs become more complex, media becomes richer with higher resolutions and complex visual effects, with VR changing several facets of entertainment, design, engineering, architecture and medicine, Pascal offers the solutions to cope with these challenges. At SIGGRAPH 2016 conference that concluded this week in Anaheim, California, NVIDIA showcased a demo of the mobile version of its revolutionary Pascal-based Quadro GPU. 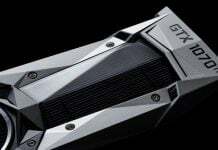 This has got everybody speculating that NVIDIA will soon announce the mobile variant of the Quadro family. 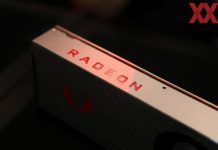 With a whopping 3840 CUDA Parallel-Processing Cores, boasting 24GB GDDR5X GPU memory and 12 TFLOPs of FP 32 performance and a max power consumption of 250W, the P6000 created quite a storm when it was first announced. The P5000 is a toned down version of P6000 with 2560 cores, 16 GB GDDR5X, 8.9 TFLOPs and 180W power consumption. 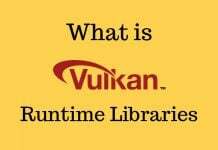 The mobile versions of the P6000 and P5000 must clock at a lower speed in order to reduce overall Thermal Design Power (TDP). The TDP is the maximum power consumed by a device under normal conditions. In other words, it’s the max power the device can dissipate when it runs real applications. When it comes to mobiles, power dissipation is an important factor. With shrinking technology nodes and complex fabrication challenges, mobile GPUs, and CPUs need to adhere to certain low power dissipation rules. Hence the expected reduction in TDP for the mobile variant of P6000 and P5000. So it’s ideal to expect the TDP for mobile variants to be well below 180W. Though other specifications aren’t clear, fudzilla reports that the GPU is working flawlessly. The company hasn’t made any official announcements regarding the mobile variants, but the working silicon was shown publicly on the SIGGRAPH expo floor. The company claims that Quadro mobile workstation product family offers a complete range of graphics for the professions. In related news, NVIDIA showed the advances it had achieved in VR. 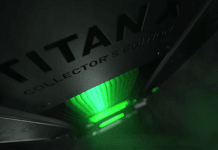 At the core of practically every PC-based VR system is a NVIDIA graphics chip. 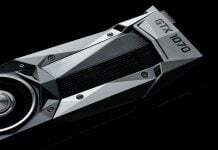 NVIDIA showed the preview of features that will become the world standard across all high-powered VR devices in a couple of years. 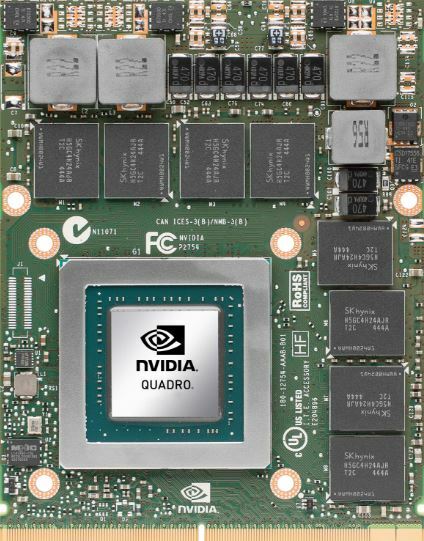 And at the heart of it all, we may very well see the mobile variant of the P6000 and P5000 Quadro GPU.